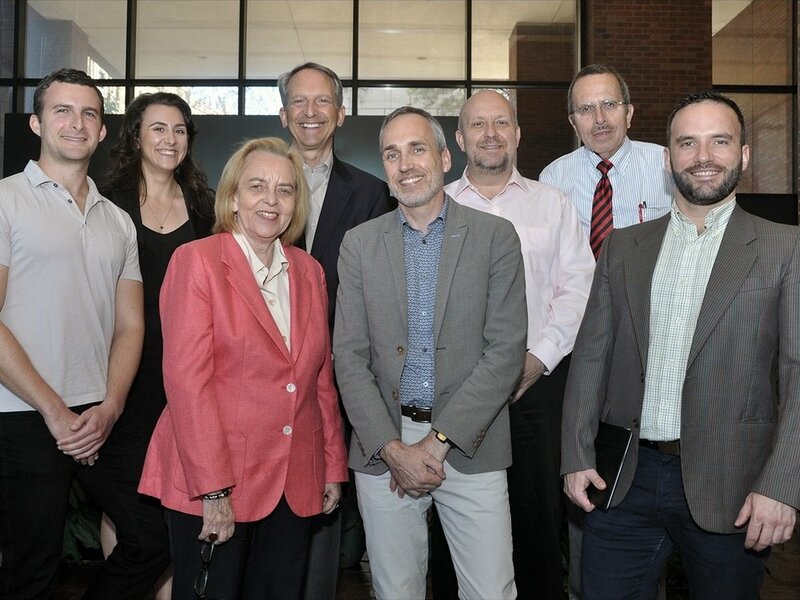 The mission of the Program for the Study of LGBT Health is to promote the health and wellness of lesbian, gay, bisexual, and transgender people and communities through the key areas of research, clinical practice, education, and innovative policy development. 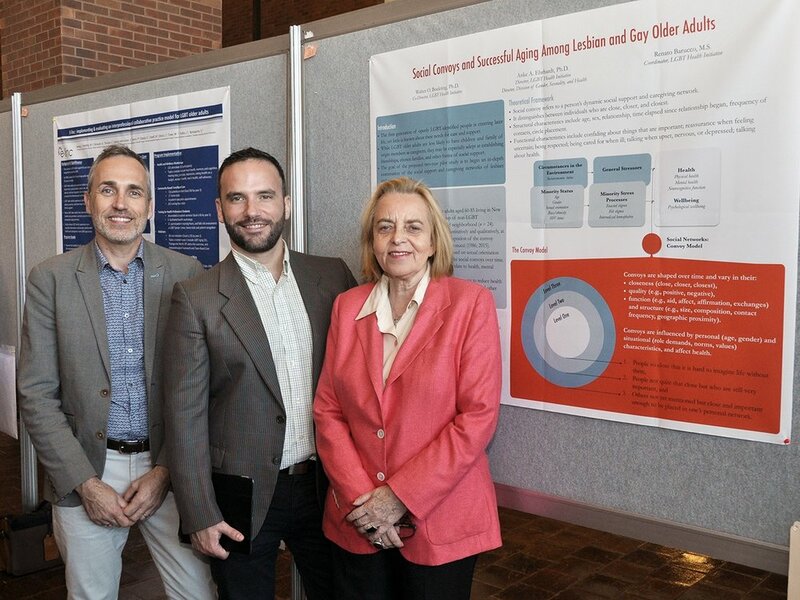 We are building a comprehensive understanding of the development of gender identity and sexual orientation in interaction with the social environment across the lifespan. Current priorities areas include youth and families, gender identity development, transgender health, lesbian and bisexual women’s health, and aging. We offer mental health evaluation, consultation, and treatment for LGBT children, adolescents, adults, and families. Our providers are experts in the field of LGBT health and include faculty from Columbia Psychiatry, Pediatrics, the School of Nursing, and other disciplines. We provide a forum for discussion of research and clinical issues on various topics through seminars and workgroups. 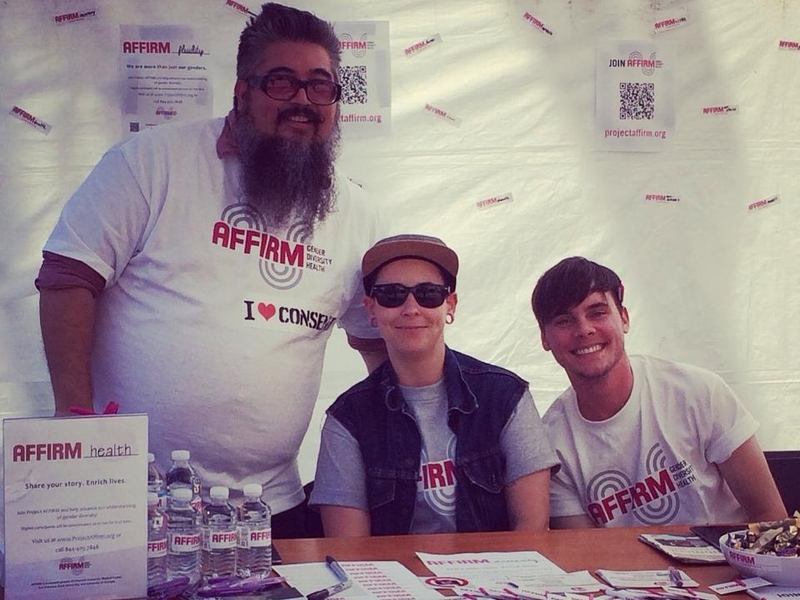 We offer training, consultation, and supervision for medical and mental health care providers working with LGBT people. 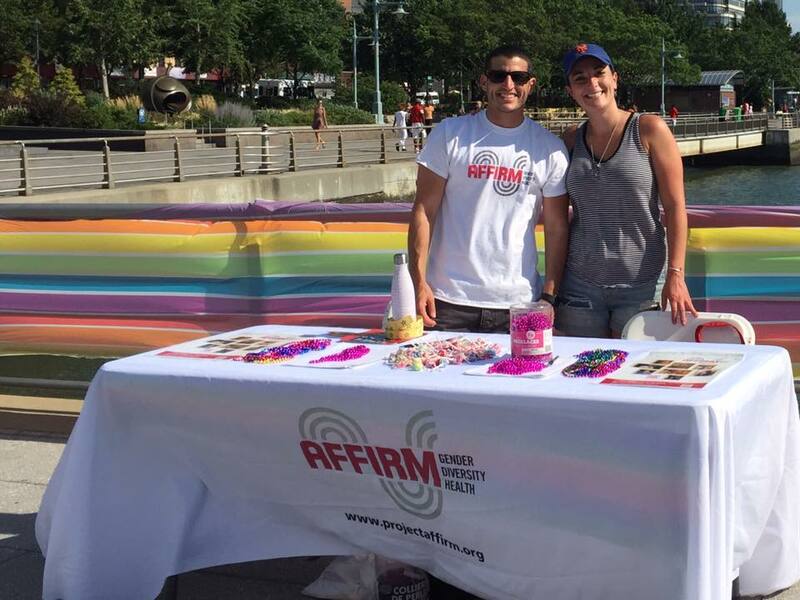 With an influential voice in contemporary public policy debates involving LGBT health, we serve as consultants and advocates for LGBT-affirming policies that are evidence-based. 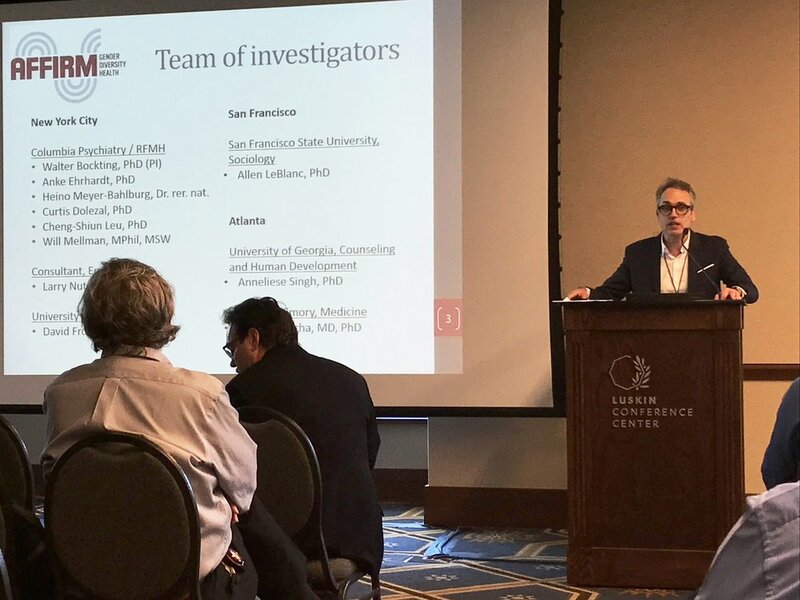 From the left: Soon Kyu Choi, Evan Krueger, Ilan Meyer, PhD, Walter Bockting, PhD, Jody Herman, PhD. 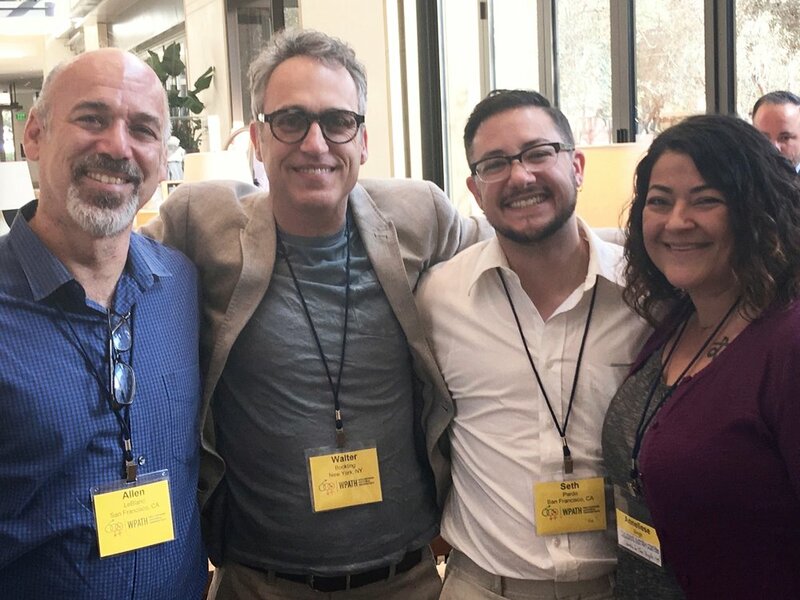 From left to right: Allen Leblanc, PhD - Investigator, Project AFFIRM SF, Walter Bockting, PhD - Principal Investigator, Project AFFIRM NYC, Seth Pardo, PhD - Advisory Board Member - Project AFFIRM SF, Anneliese Singh - Investigator, Project AFFIRM ATL.